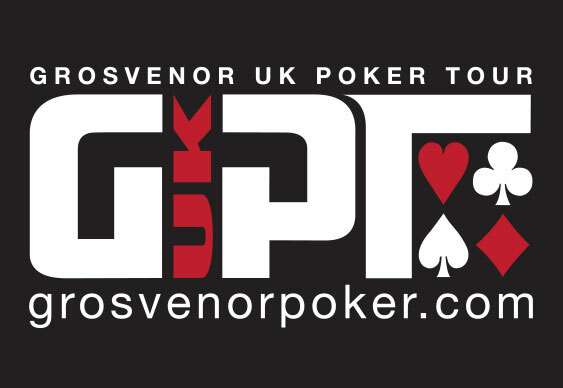 Another busy day in Coventry saw 367 entrance fees collected as the GUKPT’s Goliath event entered its second opening flight. Combined with the number of runners present on Day 1A, the running total for this year’s gargantuan tournament has already breached the 800 mark. Indeed, by the time the registration books close in two days time it’s likely the final figure will sit somewhere near 2,000 players. Yesterday’s action from the felt saw a slew of UK circuit regulars tussling at the felt, including Paul Jackson, but as the day came to a close just 51 of the original starters were left. Thanks to the pressure of 16 levels of poker inside the Rioch Arena’s G Casino, the majority of the field were either drowning their sorrows at the bar or taking part in one of the many cash games running. However, it wasn’t bad news for everyone as the likes of Vahid Amirzahiri (422,000), Nigel Griffiths (384,000), Tim White (367,100) and Dreeni Nutt (353,900) all made it through the day with dominant stacks. Today’s third starting flight kicks off later and according to a number of reports the largest turnout of the event is expected.